Destination weddings in the Bahamas: a 2016 first quarter peek! Bahamas weddings are at their peek in the month of April. Spring and April and almost here! Nevertheless, we’ve had a whirlwind of activity in the months of January, February and March. And, we eagerly anticipate the month of April when we host our couples’ weddings in Nassau. Our travels took us to Exuma, Nassau, Abaco, Grand Bahama Island and Baltimore this first quarter of the year. Weddings at the Cove Atlantis, Orange Hill Beach, Nassau, the Abaco Club at WInding Bay, Abaco, Pelican Bay Hotel, Grand Lucayan Resort and Spanish Main Beach on Grand Bahama Island plus the treat of a pre-wedding site visit at Casa del Mar, Exuma generated a whirlwind of activity. This past weekend’s wedding of our Indonesian and Chinese couple at Grand Lucayan topped off these special occasions. 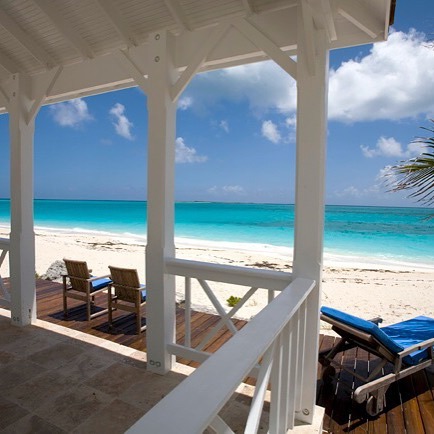 It was a joy to service our couples at these Bahamas wedding venues. The lovely Pelican Bay, perched right at water’s edge is pictured below. 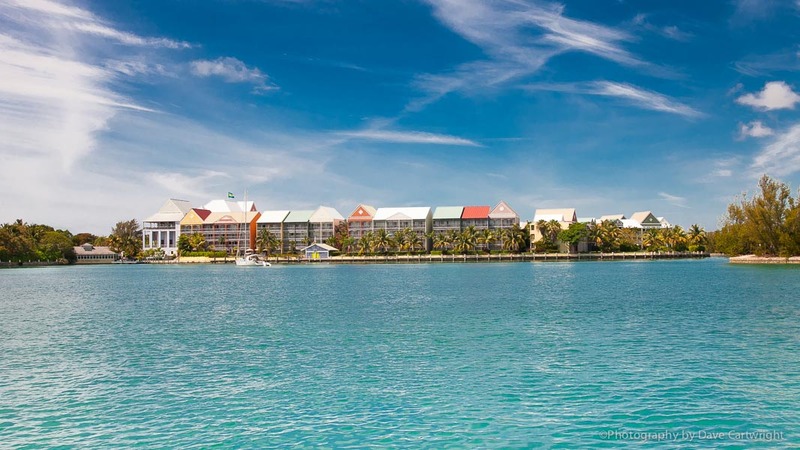 Pelican Bay at Lucaya Hotel on Grand Bahama Island. Photo courtesy of David Cartwright Photography. We loved the privacy and seclusion of our intimate Orange Hill Beach ceremony. Tucked behind shrubbery off the road in West Nassau, the Cabbage Hill Beach provided the ideal spot for a couple wishing an off the beaten path location for a beach wedding. We were quite smitten by the charming Abaco Club on Winding Bay, Cheroke, Abaco. A heart shaped idyllic heart shaped stretch of beach with cabanas and villas tucked away on a hill … a sweet setting for our wedding at that location. Our intimate wedding group enjoyed cocktails overlooking the ocean right at sunset, then moved to The Pavillion where they dined and danced the night away to the celebrated rock band, Fire House, flown in especially for their enjoyment. The ambiance, cuisine and service at this luxury escape were exquisite. 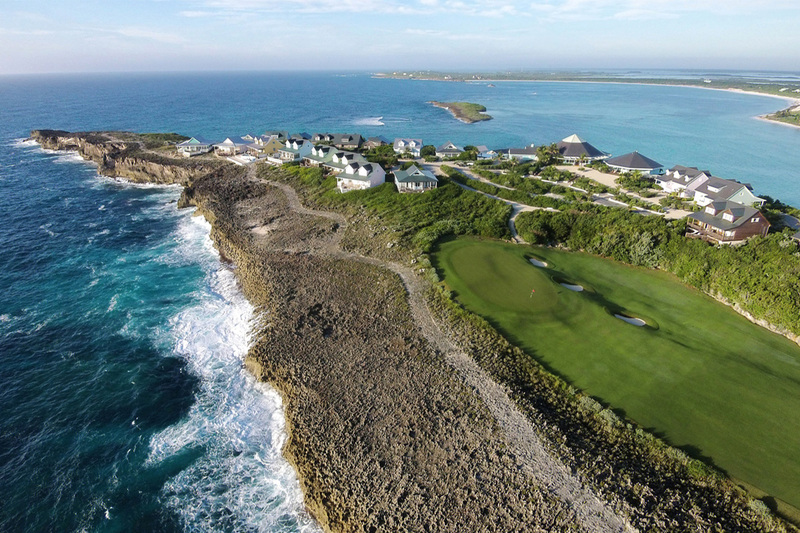 Casa del Mar on Exuma is breathtaking. Elegant, luxury villas, located right on oceanside, provide accommodations for wedding groups up to 30. Privacy and seclusion are the order of the day here. Exuma boasts such amazing sights as Chat ‘n Chill on Stocking Island, Little Exuma where the most stunning named and un-named beaches are found and Little Exuma and the Exuma Cays Land and Sea Park. 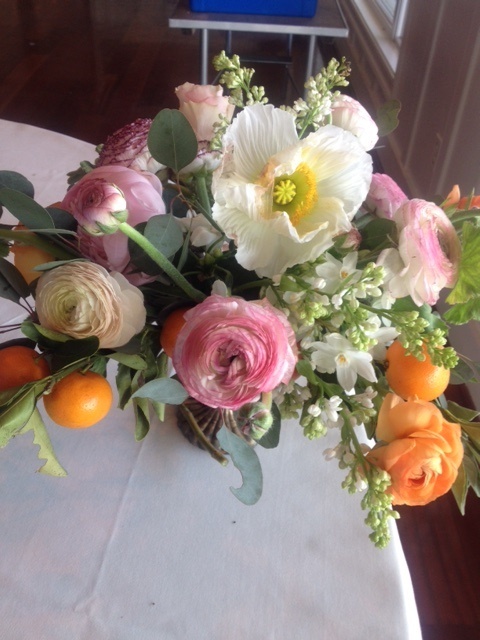 Then, at the end of February, it was off to Baltimore to attend Intrigued Experience, a hands on floral conference with curated styling led by renowned florists and designers at the Chesapeake Bay Beach Club. This stellar event is the brainchild of Intrigue Designs. From start to finish, Intrigued Experience was unmatched … the congenial atmosphere, stunning setting and workshops will not soon be forgotten. Chic Bahamas Weddings is a full-service design and production company servicing fabulous destinations anywhere in the Bahamas. We specialize in finding the best destination and venue for your big day. We coordinate all of the details for you so that you can focus on relaxing, enjoying family, friends and throwing the best party of your life! Contact us today!